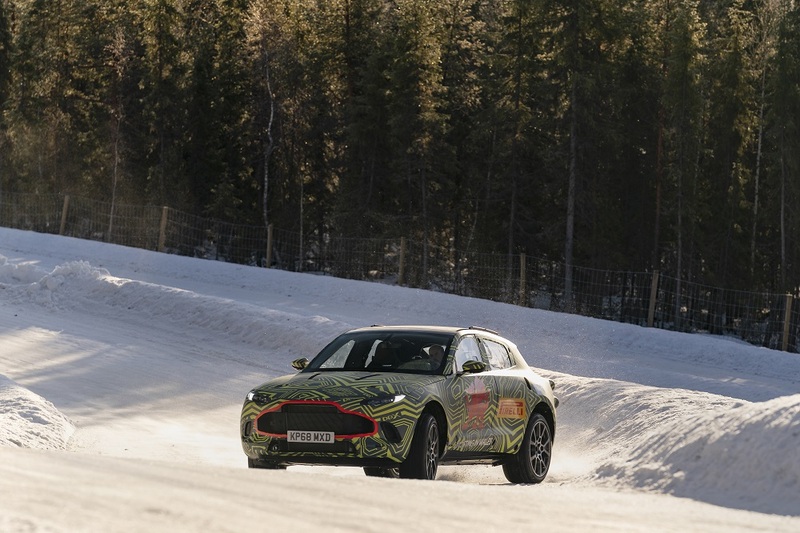 Aston Martin DBX - the British luxury marque’s first SUV - has continued its intensive development programme at Pirelli’s official test facility, close to the Arctic Circle in Sweden. 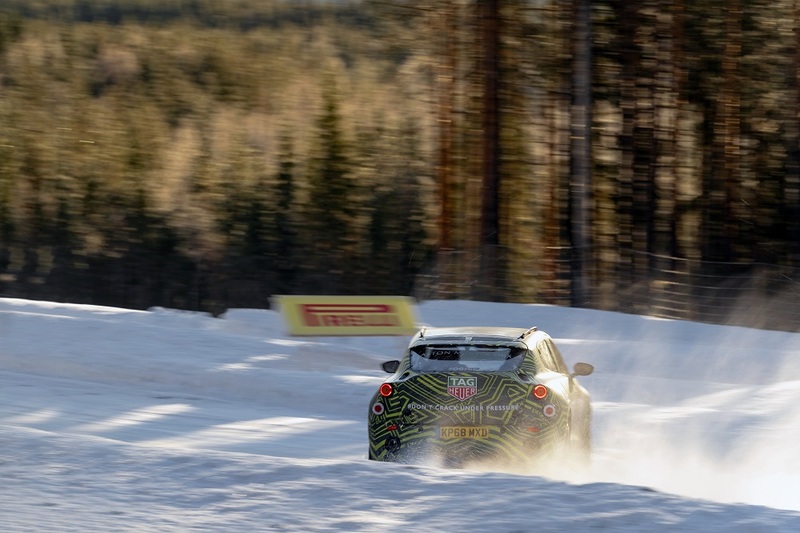 Pirelli’s R&D Sottozero Centre at the Flurheden Proving Ground provides a range of extreme environments, from snowy roads to ice handling courses, allowing Aston Martin’s vehicle dynamics specialists - led by Aston Martin Chief Engineer, Matt Becker - to put the DBX prototype to the test. 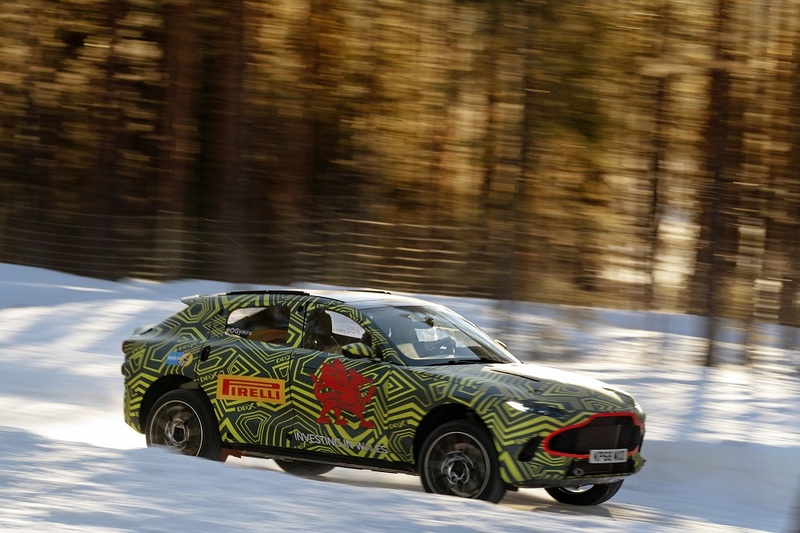 Becker said: "The Aston Martin DBX needs to be ready for a wide range of multi-terrain surfaces, so in addition to testing the car in normal day-to-day situations, we need to test it in extreme conditions such as these. 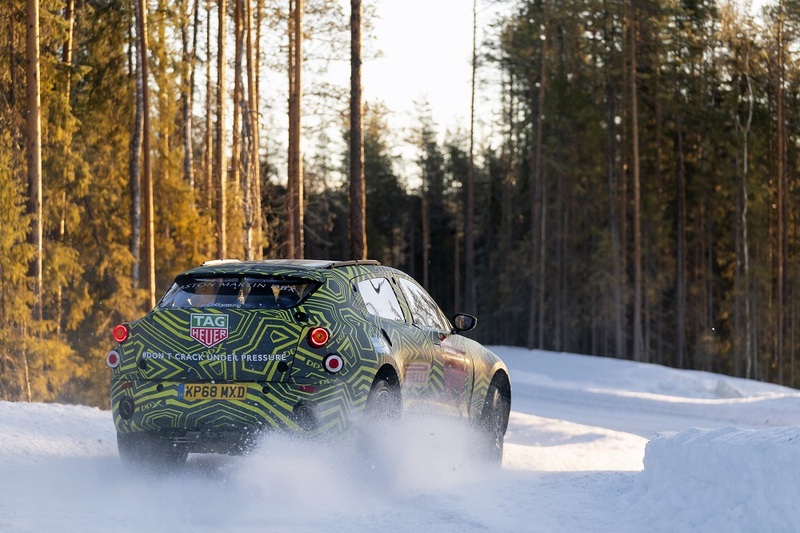 Testing these prototypes in cold climate conditions helps us to assess the car’s early dynamics and crucially ensure confidence inspiring sure-footedness on low grip surfaces. " 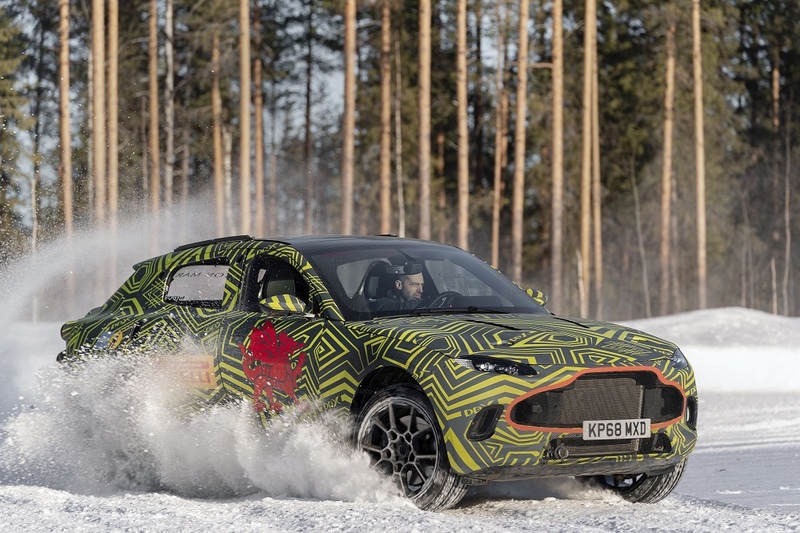 The Aston Martin DBX will go into prototype build at St Athan, Wales in mid-2019, before full production commences in 2020.